For the last few years we have had a fireworks and bonfire party at our house. My Hubby loves fireworks displays and we go most years to the Fire Works Championships at Belvior Castle. We decided that while the children we young we would have fireworks at our house, saves all the muddy fields and the hour sat in the car waiting to get out of the car park after. We are lucky enough to have a large garden with plenty of space for the men folk to sort the fireworks out up at the top of the garden and keep all the children safe nearer the house. 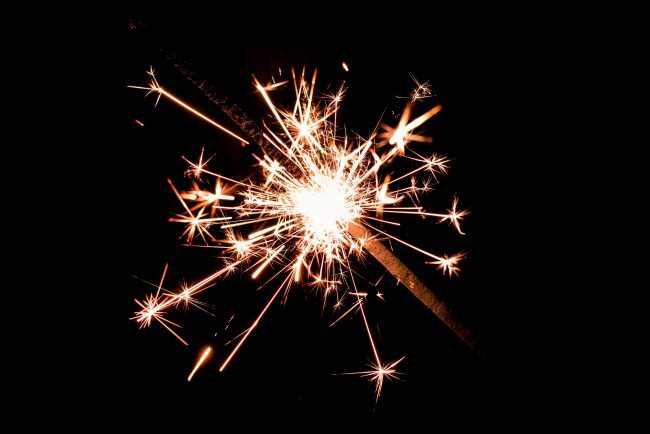 We invite our nearest and dearest, cook up hot dogs for the children and a big chilli with jacket potatoes and cheese for the adults, then we have few drinks after the sparklers and fireworks have finished. I also this year made some very yummy cinder toffee and toffee apples. Not forgetting toasting the marshmallows… so many marshmallows. In recent month’s my Hubby has got the taste for rum, the perfect warming tipple for a cold November’s evening. 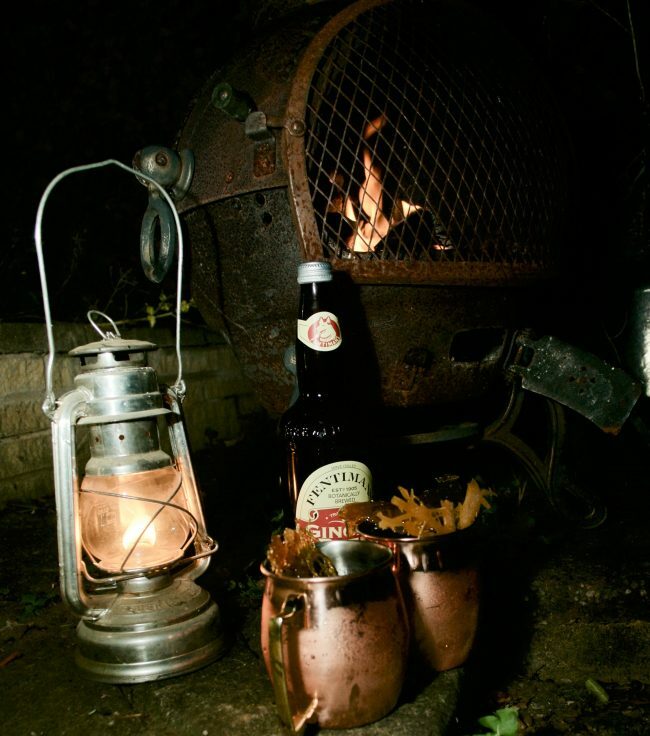 So, when Fentimans sent us some ginger beer to help us celebrate our bonfire party, I knew that the rum and ginger beer would make the perfect combination for a warming drink for our fireworks party. When I think of bonfire night, I instantly think toffee apples and nice warm drinks. 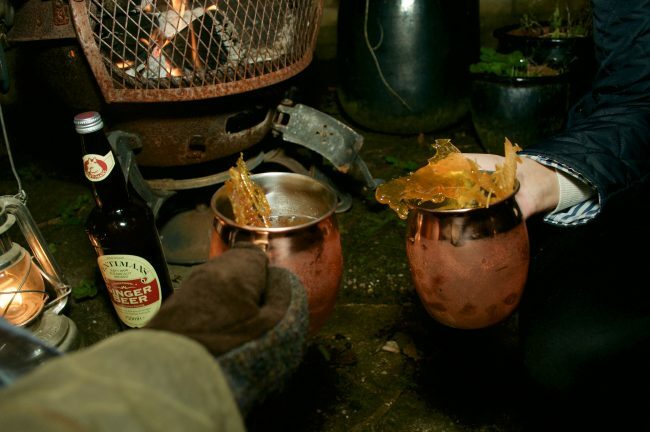 So my lovely bonfire cocktail is just that, toffee flavours and warms you up as your drink. It is very simple to make, with only a couple of elements. Add ice into your glass, I used my gorgeous Moscow mule copper mugs. Then a measure of dark rum, be generous to give you that lovely warming feeling. 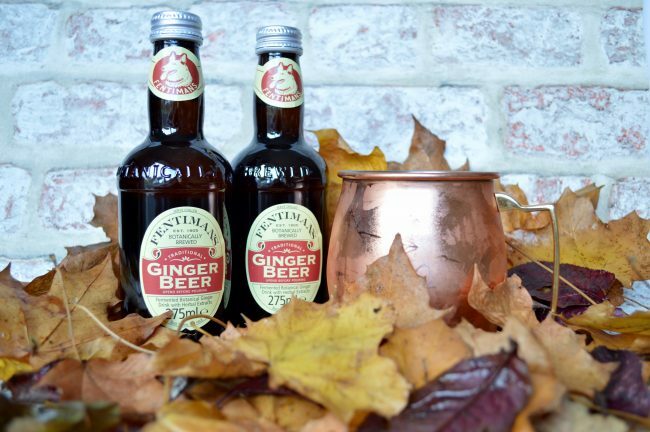 Top it up with Fentimans ginger beer. I then added a shard of my toffee, which when dropped in gives sweet toffee flavour to the cocktail… yummy. 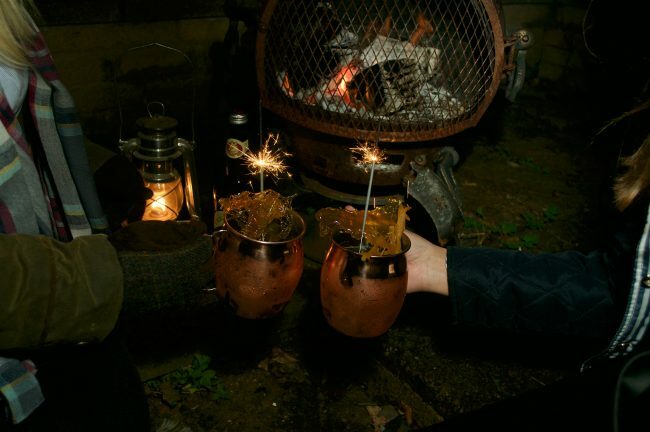 Why not add a sparklier for the extra special bonfire party feel, just make sure you take it out before you drink it. The rum and Ginger Beer make the perfect bonfire cocktail. Why not have a go at making your own Ginger Beer inspired cocktail? 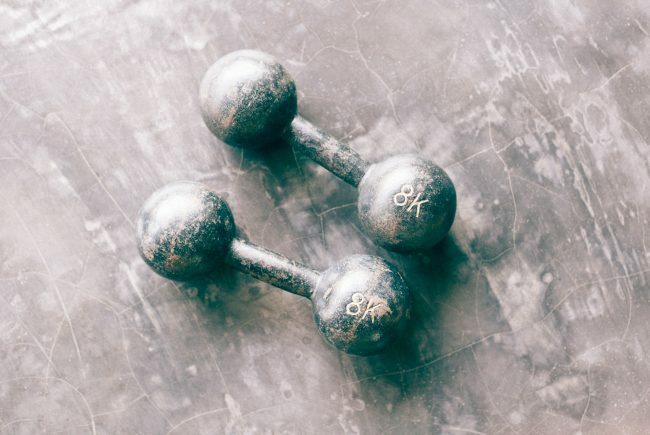 Since having my second child 4 years ago, I have struggled to regain my pre-pregnancy weight. So now instead of having baby weight to shift, I am just fat. With my first born I had lost all of the baby weight and a but more within about 6 months. This year I had planned to sort myself out and get healthier and fitter and shed a few pounds. However sometimes life throws things at you unexpectedly and this year has really been one of those years that I have struggled with on so many levels and my weight has suffered because of it. 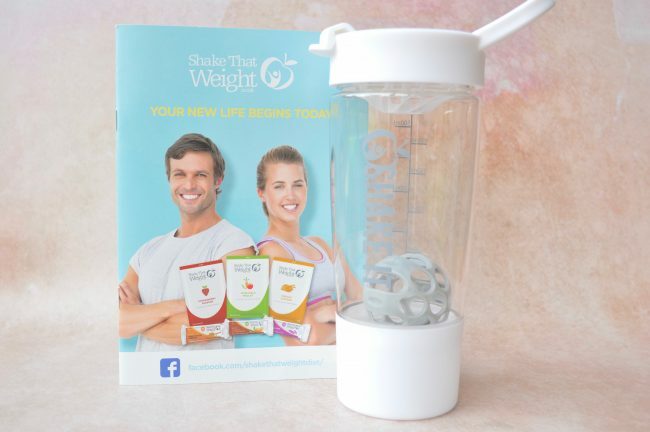 Recently Shake that Weight got in touch with me to see if I would like try out their weight loss plan. Having a good read about them I found they offer two different diet plans for women and two different plans for men. 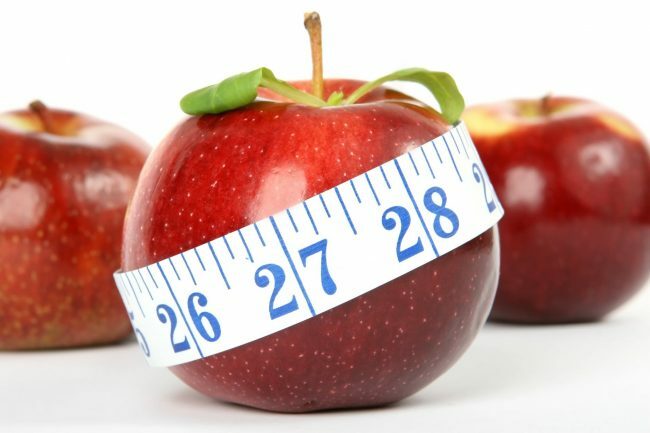 Depending on your BMI depends on which diet they recommend for you. As my BMI is quite high I full in the ‘Total food replacement’ plan. Which I thought would be perfect for me, for a couple of weeks I wont have to think about what I am eating, it will be there ready and waiting. With that total food replacement plan, you have an allowance of 600 calories a day. These calories come from shakes, soups, noodles, ready meals, porridge and bars. (Now I hate porridge so that was one of the options out for me.) You are able to have up to 4 of these a day, combined with light exercise to help with what Shake that Weight say is rapid weight loss. There is also the option for a low calorie snack each day, which is available on the web site. Looking at the options for food, I thought I would go for a shake everyday for breakfast, a chocolate flavoured bar each day (I mean a girls got to have her chocolate fix… right?) then a soup for lunch, followed by either a noodle dish, rice dish or a ready meal for dinner. I also ordered 6 packets of the wafers just encase I need them. In total it came to £88.91. 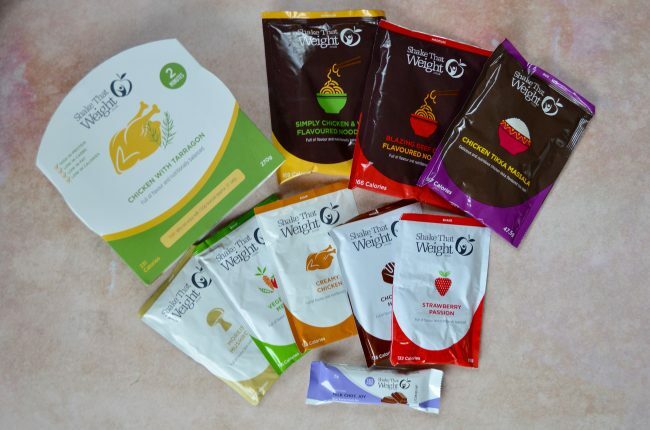 The 2 week plan states it starts from £70.00 but depending on which products you opt for depends on the cost, so if you went for shakes, soups and noodle dishes would you get the lower costs, the little ready meals are £3.99 each plus the wafers, which were the items that increased my plan costs. You should always consulate your Doctor before taking part in this diet. Shake that Weight advise that you remain on plan for a maximum of 12 weeks. While undertaking this diet there are a few side effects to look out for, headaches, nausea, and tiredness during the first few days. Then as you continue on the plan as your body gets rid of ketones you can get sweet, fruity smelling breath. If you are worried please speak to your Doctor? For more details you can download the brochure to have a read about all the advise and guidance. I set the date to start the plan a couple of week ago, we have just arrived back from a family weekend in Legoland and I knew wouldn’t be possible to stick to plan while away. So today I am starting my plan and I am preparing myself for an awful headache. When you cut right down on carbohydrates you can end up with headaches, which is something I suffer with anyway, but I also know it only lasts a couple of days and I shall make sure I keep hydrated taking on lots of water. I am going to let you all know how I get on with my 2 week plan, wish me luck.